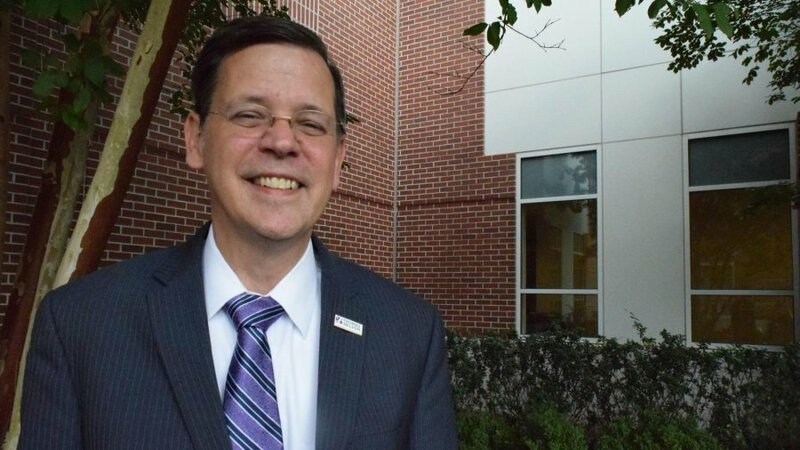 Thomas Nelson Community College appointed Patrick Tompkins as provost of the Historic Triangle campus on Sept. 25, and said he is planning on expanding the college’s involvement with the community. “I’m feeling very energized by the new appointment,” Tompkins said. Tompkins is well acquainted with the campus, serving as the dean of communications, humanities and social sciences since 2013. He said the faculty is independent, and relationship-building for collaboration is key. He said he thinks the same approach likely will be needed in the community because the college cannot pass laws and regulations and does not have taxing authorities. The first thing Thompkins said he’s going to do is listen to partners in the community such as business organizations, government organizations and nonprofits as to how TNCC can best serve it. Read more in the Virginia Gazette by Clicking HERE.